How are you? I’ve had a very very busy weekend with my son’s 5th bday on Saturday and my father’s 73rd bday on Sunday! I cannot believe how fast time flies! 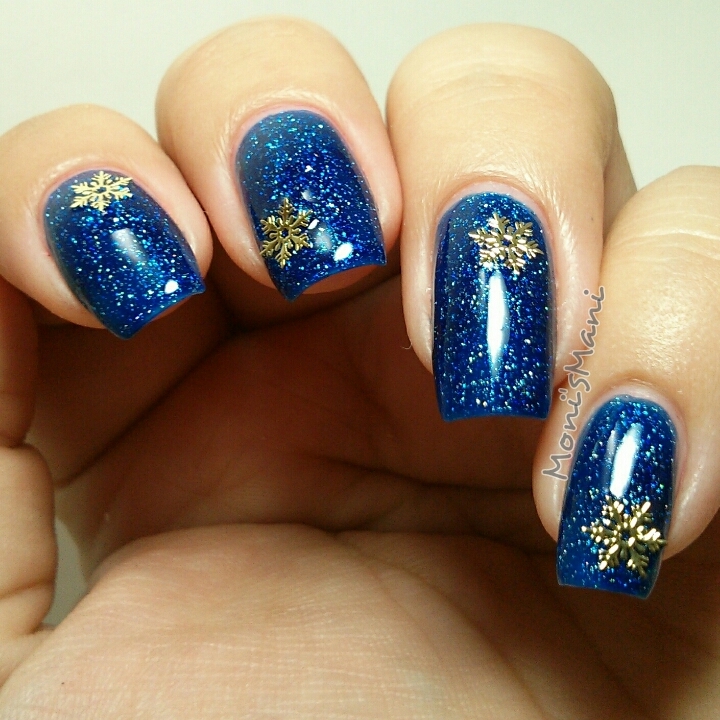 I wanted to share my nails for that weekend! 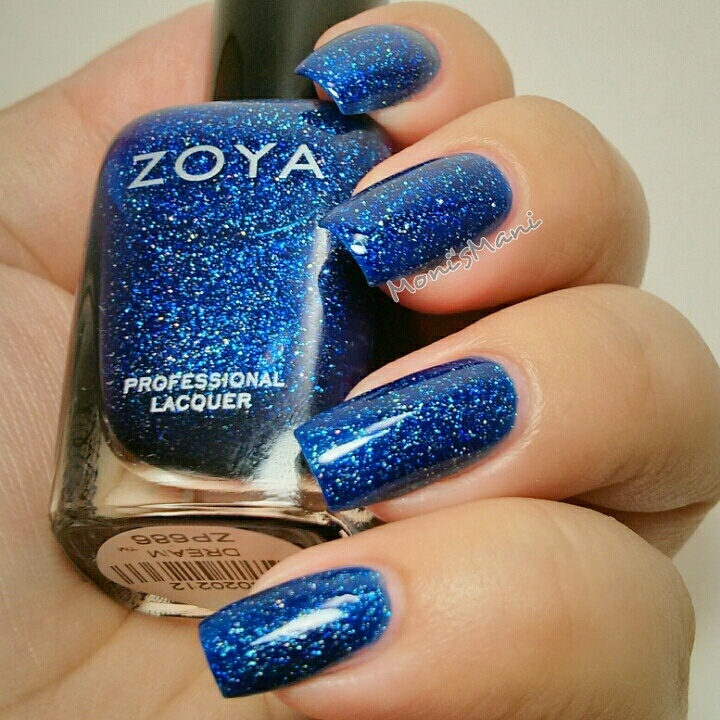 Blue is my son’s favorite color and I knew I had Zoya‘s Dream in my untrieds for months now so it was the perfect time to use it! I seriously cannot even believe how a blue nail polish lover like me has had that gorgeous polish in her stash for such a long time and not even touched it!! The horror! Seriously! Anyway, so happy I finally got this baby on my nails because it is GORGEOUS! Let me show you some pics. I have kept the darker pics because I believe they are more true to color. You see two coats no top coat in the pics. What do you think? Isn’t it beautiful? I believe this to be one of the MUST HAVE Zoyas!!! I wanted to add something simple yet pretty and elegant. 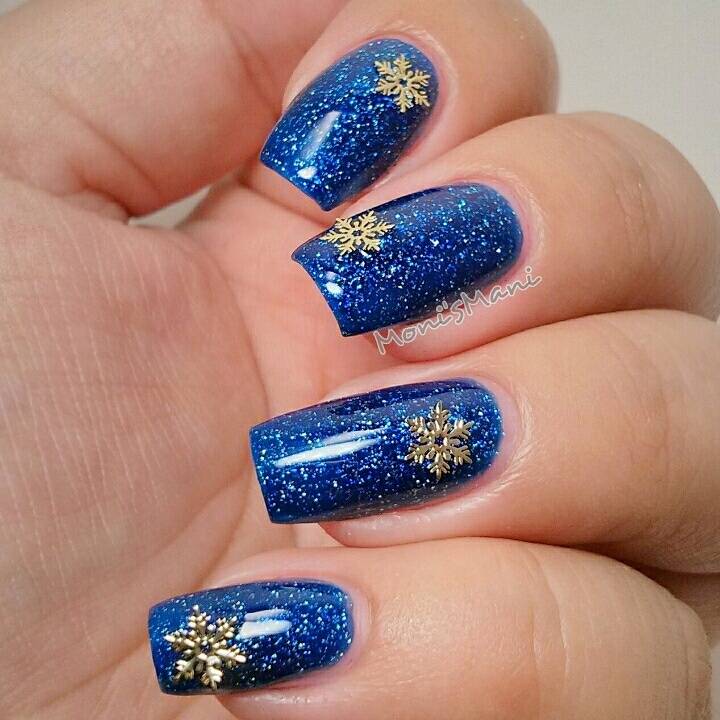 These snowflakes from BornPrettyStore were just perfect for an on the go special touch. Really easy to use, absolutely no science to them and they were perfection! I really love the way they enhanced the mani. I definitely recommend them! Thank you soooo much for reading! I hope you like the manis!